Seats up to 6 guests. Minimum can be spent on food and beverage. Seats up to 12 guests. Minimum can be spent on food and beverage. A cabana that seats up to 15 guests. 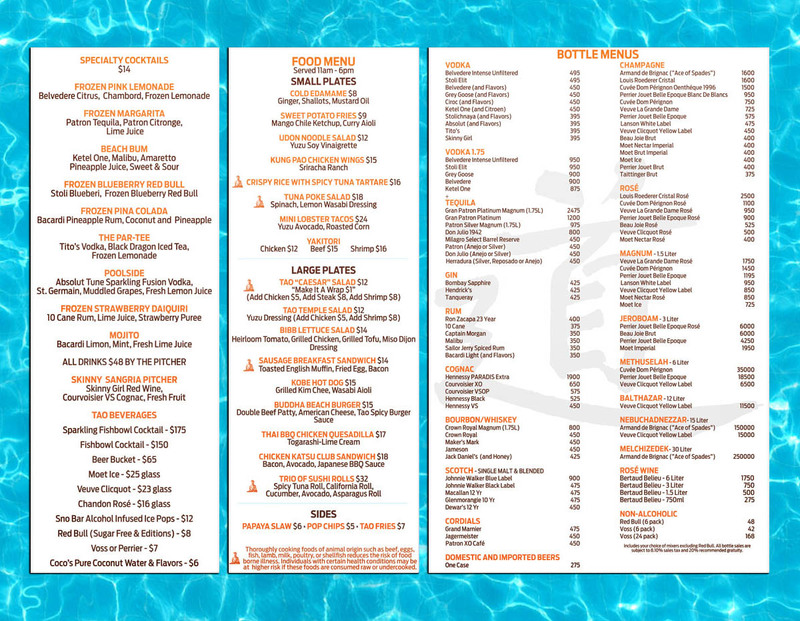 Minimum can be spent on food and beverage. Large cabana that seats up to 20 guests. Limited Availability. Use code DISCO at TaoLasVegas.com to get $5 off each ticket! 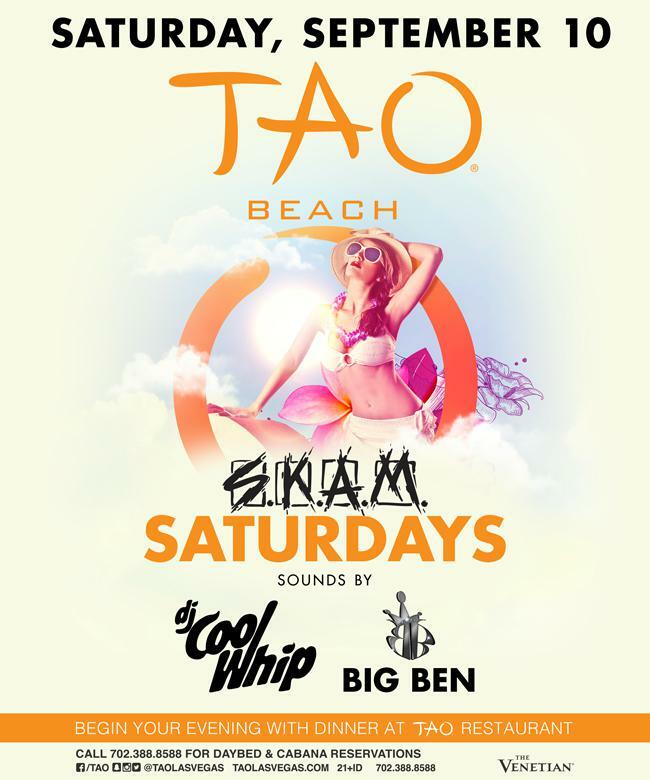 Guests are required to present a PRINTED COPY of their E-ticket received upon purchase and valid photo ID to TAO beach. Proper dress is required for all entries.We encourage pool attire for our guests. No basketball shorts, team jerseys, baseball caps, robes or tank tops, or plain white T-Shirts will be permitted in the venue. Management reserves all rights. 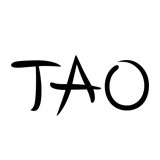 The door reserves the right to decline entry of any guest not in proper dress code.TAO reserves the right to decline entry due to capacity issues. Visibly intoxicated guests will not be admitted to the venue. 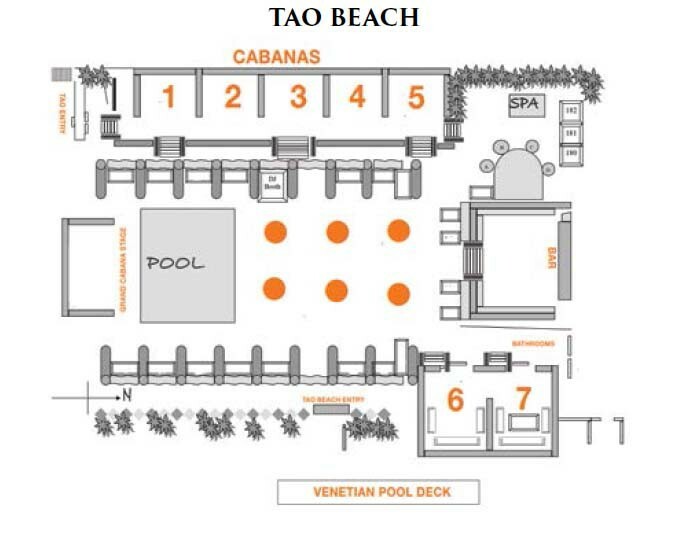 TAO Beach is a 21 venue. No minors admitted. NO EXCEPTIONS.